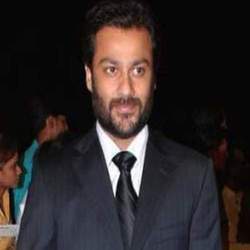 Abhishek Kapoor started his Bollywood with acting in Uff! Yeh Mohabbat opposite Twinkle Khanna in 1996 but got recognition as the director of Rock On and Kai Po Che. When Great Expectations turn into Fitoor! Aditya Roy Kapur and his scooter! Aditya and Kartina on the sets!